This course is addressed to those who are already experienced in the glass manufacturing, above all in the Tiffany stained glass manufacturing. 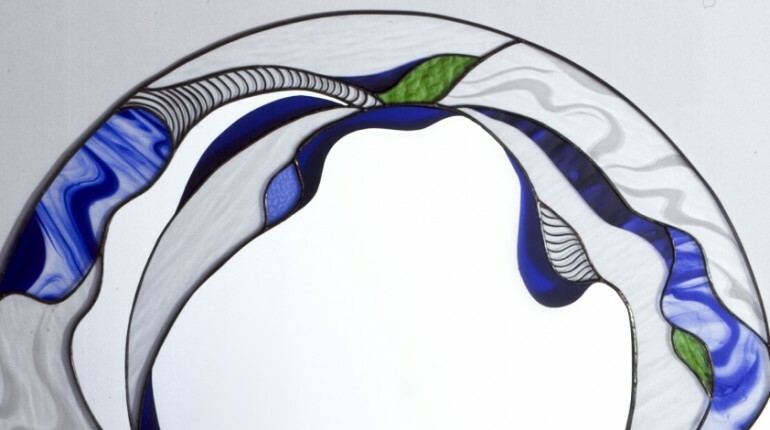 A frame has to be made with the Tiffany technique of stained glass and also using the lead bar. Ornaments with enamels and grits, sandblast decorations and cold painted details, are to be inserted within the frame. The technique of decoration of particular kinds of glass using materials that need to be heated in a furnace, will be shown during classes. * Choice of the overall decoration; of the sandblasting decoration; of the decoration that has to be painted while heating it or not. * Tracing of the sketch (max40x40). * Glass cut, grinding and assembling. * Preparation of color and heating of the pieces, preparation for sandblasting, cold painting. * Appliance of the copper wire and lead trimming. 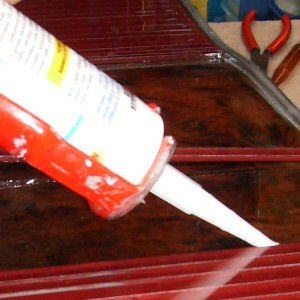 * Tinning, polishing or varnishing, and cleaning of the frame. Sheets, tracing paper, thin card, cutter, pencils and felt-tip pens. Glass cutter, square, pliers, soldering iron. Glass, copper, tin, liquid solder flux, patina. Grit, cold paint, sticky paper.